In order to reduce expenses & make it possible to attend the course, many people will be sharing a room and/or a ride. After entering your information below, you will receive contact info for others from your area looking for a ride, and/or info for those looking to share a room at your course location. It will be up to you to contact others on the list and make arrangements. The RIDE SHARE form can be used for people traveling from neighboring states or within the same state. If you don't find a Share situation right away, hang in there. We will keep this open till Wednesday, May 17th. The final email will be sent out on Thursday, May 20th. Hope this will be helpful for you! 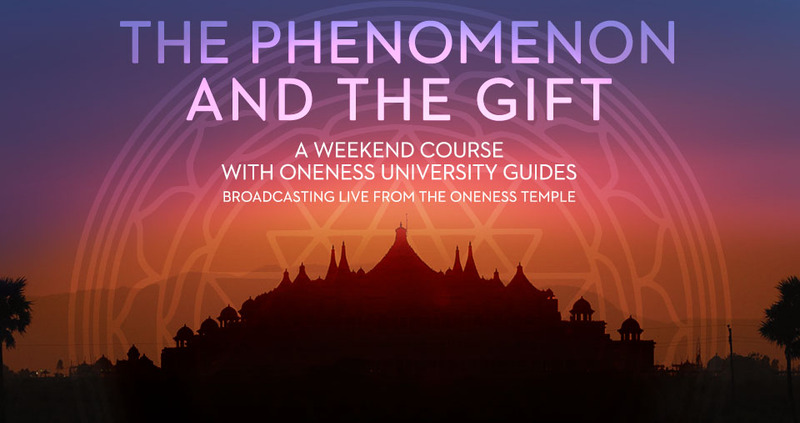 If you would like to share a ROOM at the upcoming Phenomenon & the Gift Course, please fill out the form on the LEFT. If you would like to share a RIDE to/from the upcoming Phenomenon & the Gift Course, please fill out the form on the RIGHT. ​​Please click here if you would like to donate​ to help maintain this website.